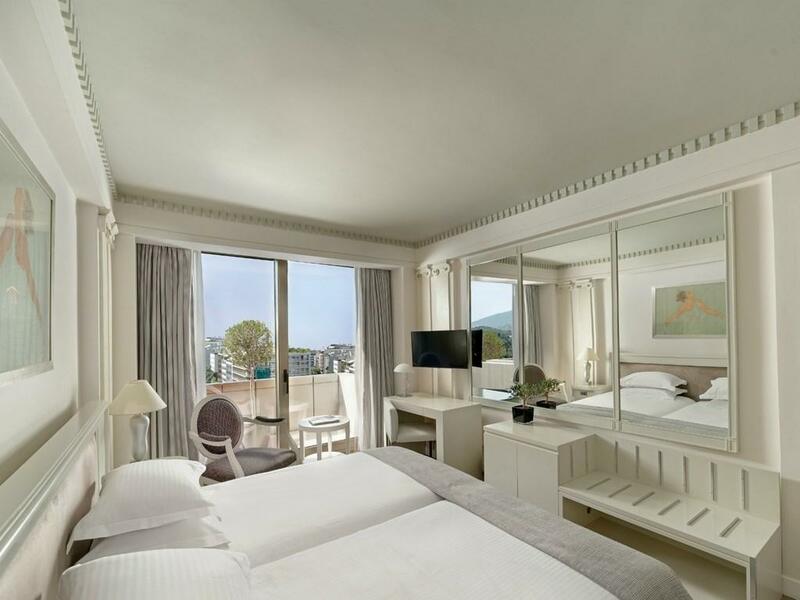 Spacious Deluxe Rooms will bedazzle our Guests with their magnificent view. 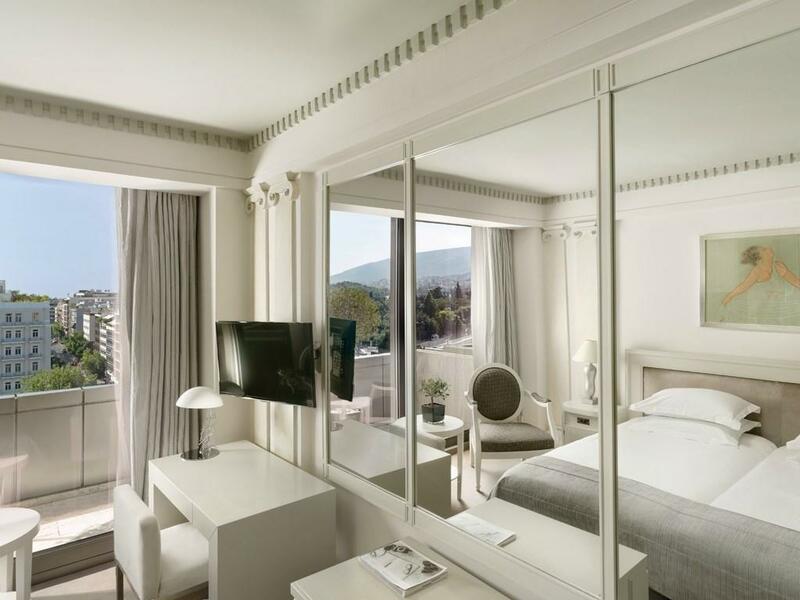 They all face the bustling Syntagma square, the Acropolis or Stadiou Street. 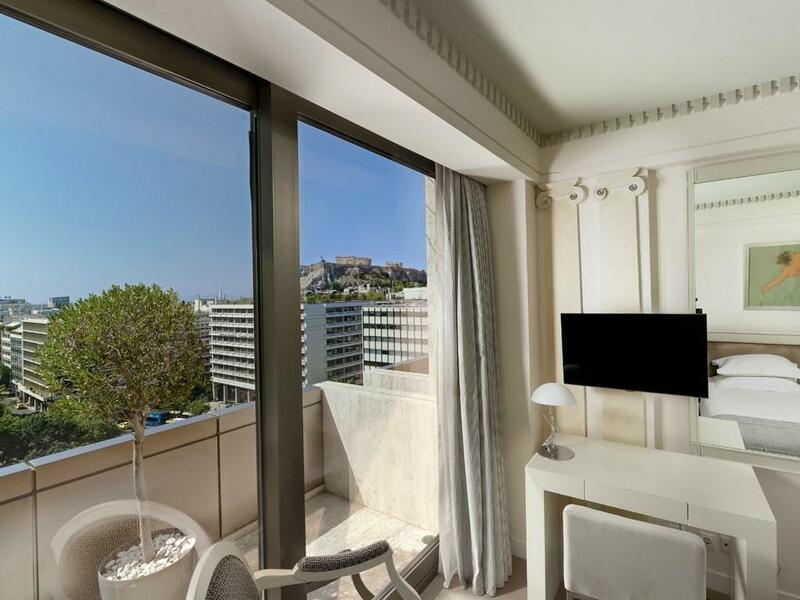 Rooms facing Syntagma square may feature a connecting double room, an ideal choice for family use. 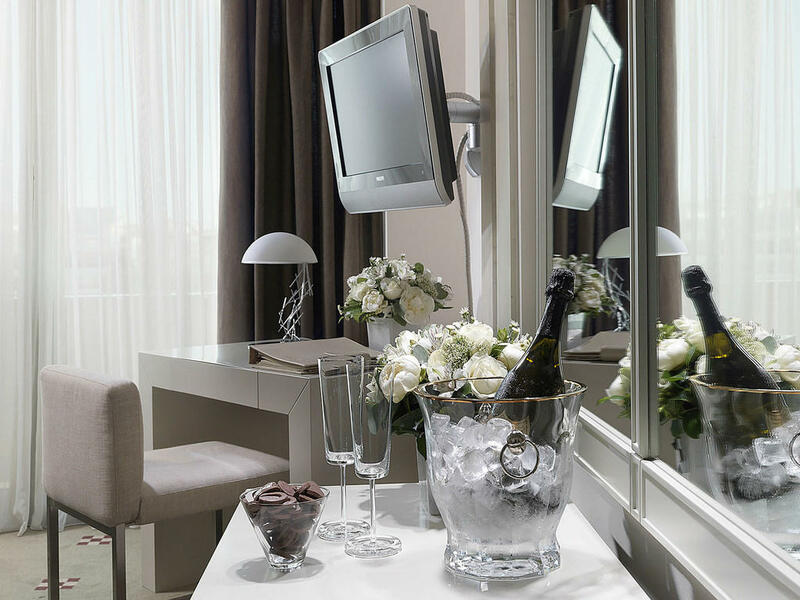 Rooms facing Stadiou Street offer the possibility for the addition of an extra bed. 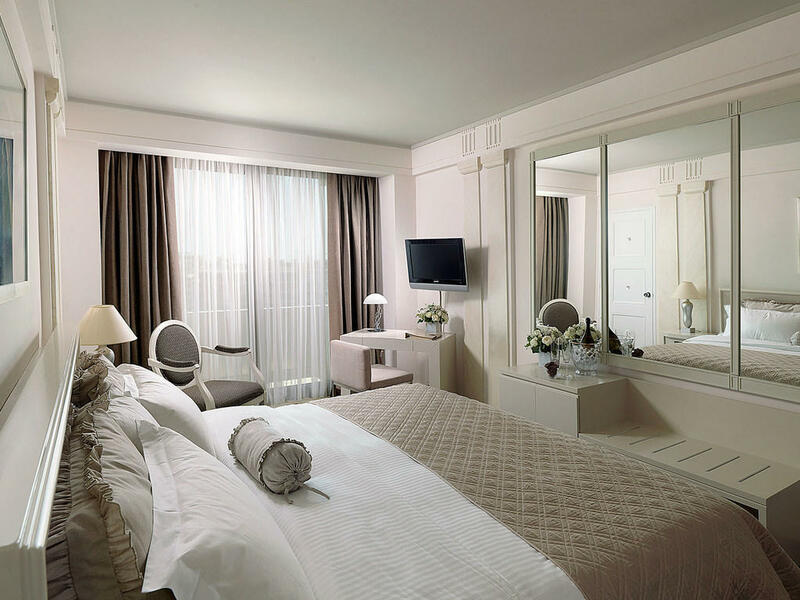 Finally, all Deluxe Rooms have twin, Queen or King Size beds depending on the Guests’ desire.